Mobile and wireless communications are moving towards a new era that will be characterized by the seamless collaboration of heterogeneous systems, the need for high speed communications while on the move and for advanced services with quality guarantees. 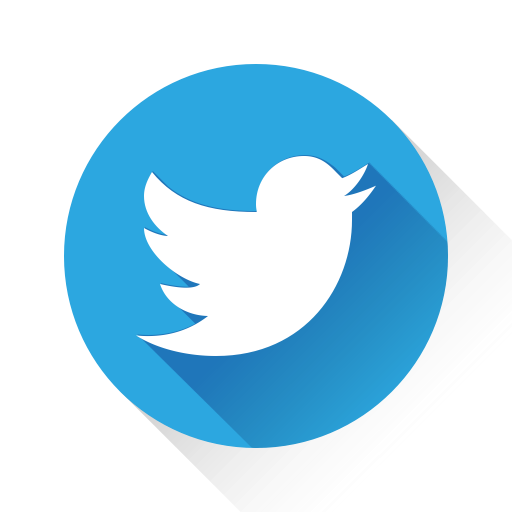 Recent market research studies show that most of the traffic in the future wireless networks will be produced by mobile multimedia services which are expected to proliferate by the year 2010. On the other hand mobile and wireless communications technology is becoming more and more important in developing countries where people demand fast deployment and low cost for broadband wireless internet services. 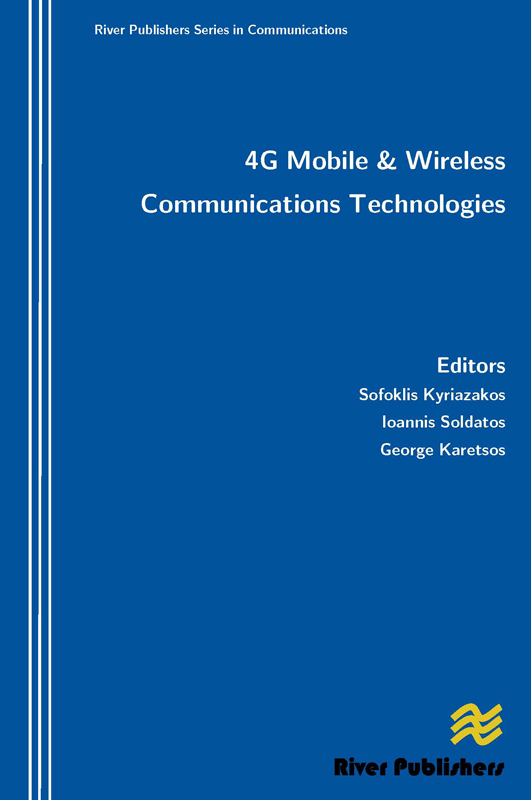 The objective of this volume is to gather research and development on topics shaping the fourth generation (4G) in mobile and wireless communications and reveal the key trends and enabling technologies for 4G. We envisage 4G wireless communication systems as IP based solution providing integrated services (voice, data, multimedia) regardless of time and end-users? location. 4G technologies will manifest the benefits of the wireless and wired technologies convergence, through enabling a wide range of innovative (both indoor and outdoor) applications. 4G applications will feature premium quality, high security and an affordable cost. The vision, though fantastic, is associated with a host of technical and technological challenges. 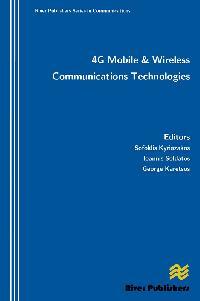 A great deal of the latter are discussed in the articles of this volume, which aims at providing insights on the research issues and solutions that are directly associated with leading edge 4G technologies and services. Taking into account recent developments in the world of wireless communications we have given emphasis to cover all these technologies and aspects that are considered as cornerstones for achieving the goals set for 4G and that will further boost research and development of next-generation mobile communications.